Shailene Woodley attends the premiere for ‘Snowden’ at the Toronto International Film Festival (TIFF) in Toronto, Canada on Friday September 9, 2016. Shailene Woodley attends The 26th Annual EMA Awards in Los Angeles on Saturday, October 22nd, 2016. Shailene Woodley attend the Snowden premiere during the 64th San Sebastian Film festival at El Kursaal in San Sebastain, Spain on Thursday September 22, 2016. Shailene Woodley at the “The Divergent Series: Allegiant” World Premiere at AMC Loews Lincoln Square Theater in New York City, NY on March 14, 2016. 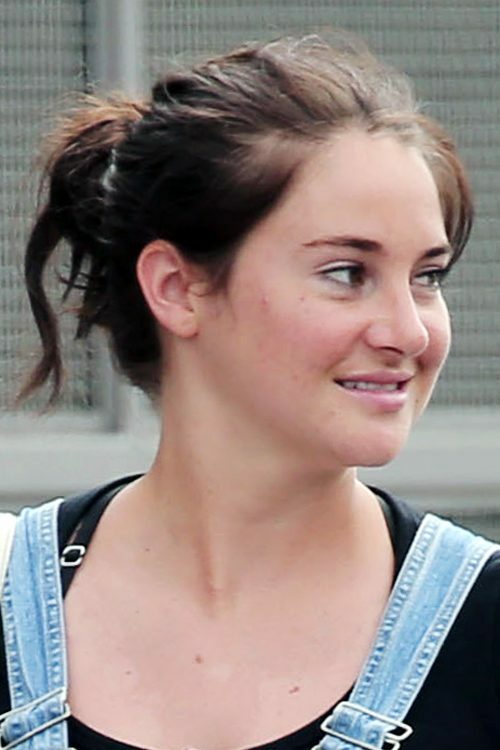 Shailene Woodley meets up with a friend and strolls around Venice dressed in short denim dungarees in Los Angeles, California on Tuesday June 28, 2016.